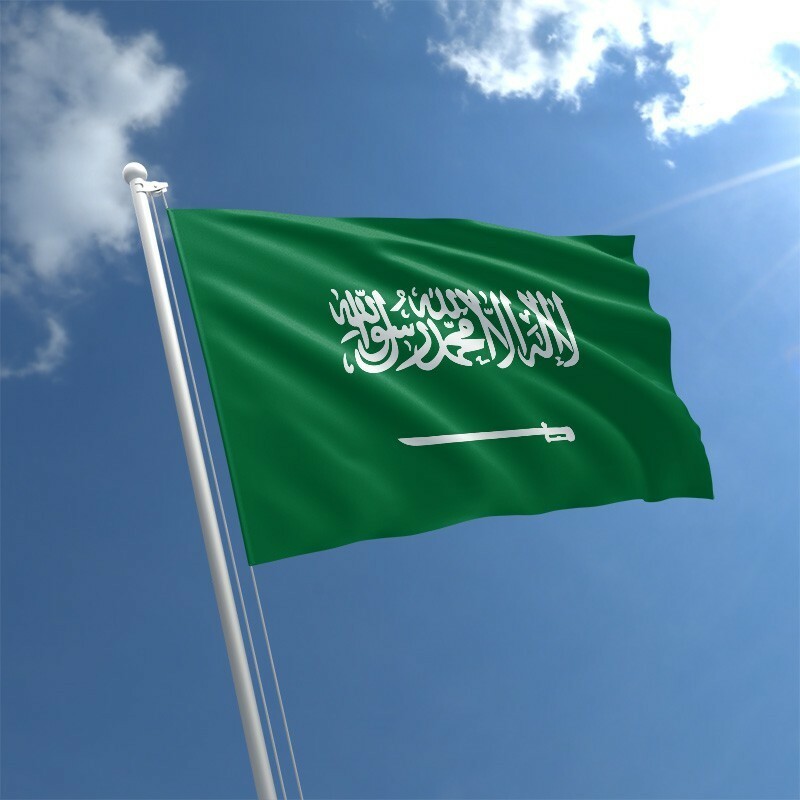 Saudi Arabia’s Food and Drug Authority has published its final guidance on the new Medical Device National Registry (MDNR), a streamlined market authorization pathway for low-risk medical devices. This new market route is specifically for Class I non-sterile and non-measuring medical devices and will go into effect this September. The final guidance does not deviate much from previous versions of the MDNR market pathway; however, it does include additions to and more in-depth explanations of the MDNR flowchart and the declaration of conformity requirements. While no details have been included about what type of data will be reviewed, this process may focus on the Essential Principles of Safety in Performance described in Annex 3 on page 12. This is no renewal process for MDNR listings. Manufacturers must reapply through their local distributors once their three-year listings expire. A formal recall process for MDNR-listed devices has not yet been established; however, any future recall process may resemble the MDS-G22. Finally, device model names/numbers and classification rule numbers must now be included in declarations of conformity for MDNR-eligible devices.